BERMUDA - The St George Hotel, St Georges Bermuda. A Modern Hotel in an ancient setting open all the year round. 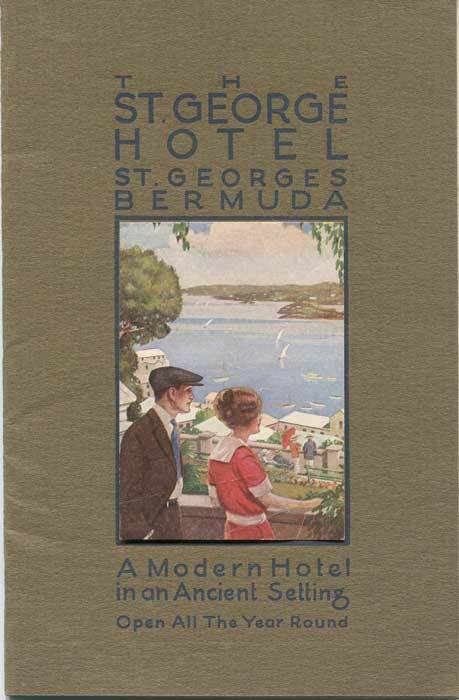 24pp hotel brochure and guide to Bermuda. Fine condition.